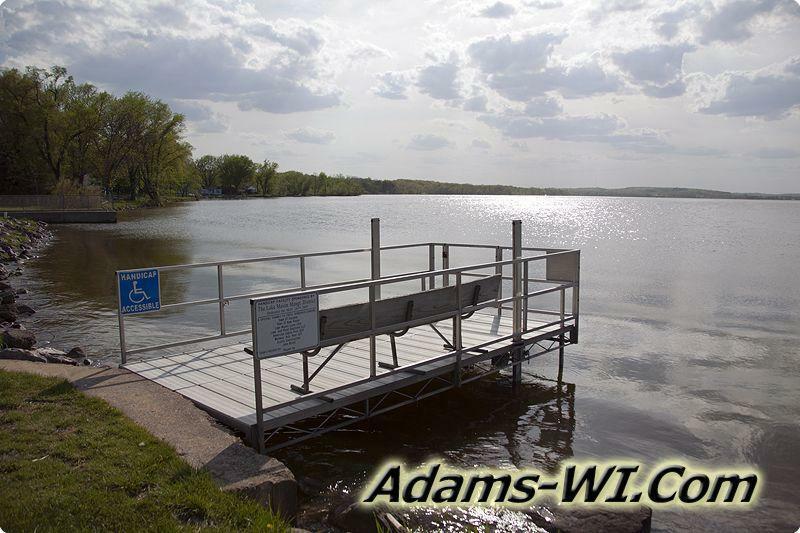 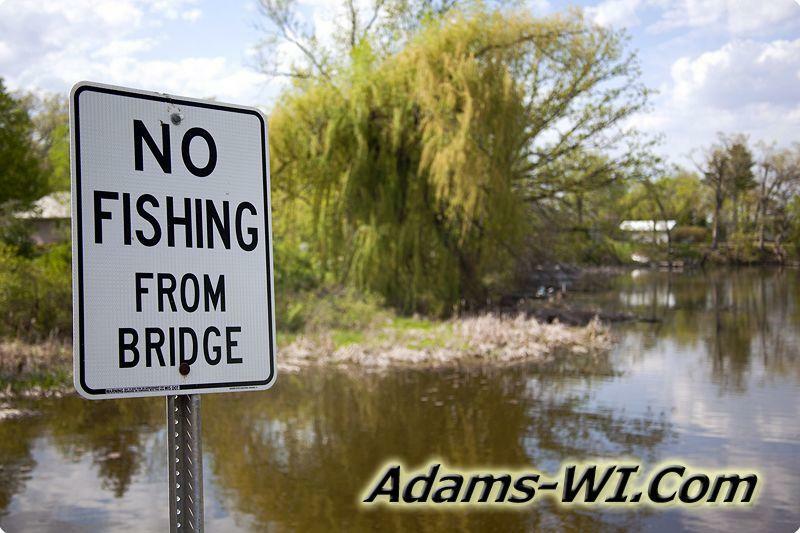 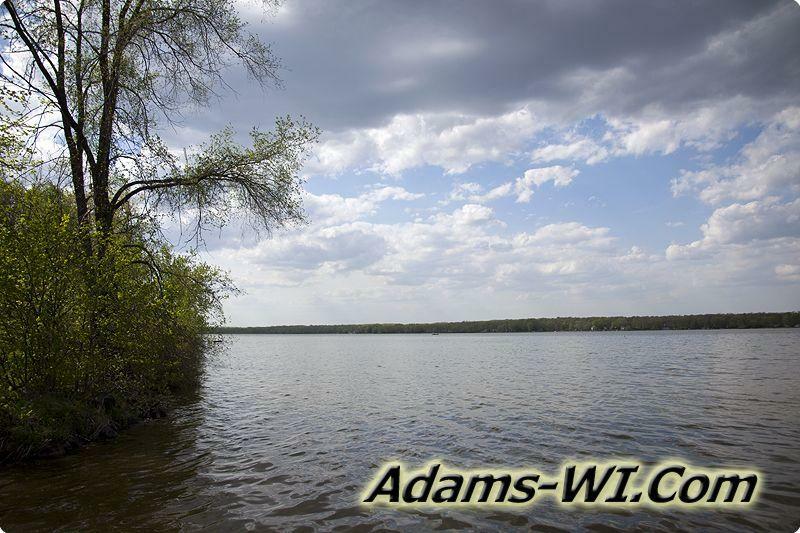 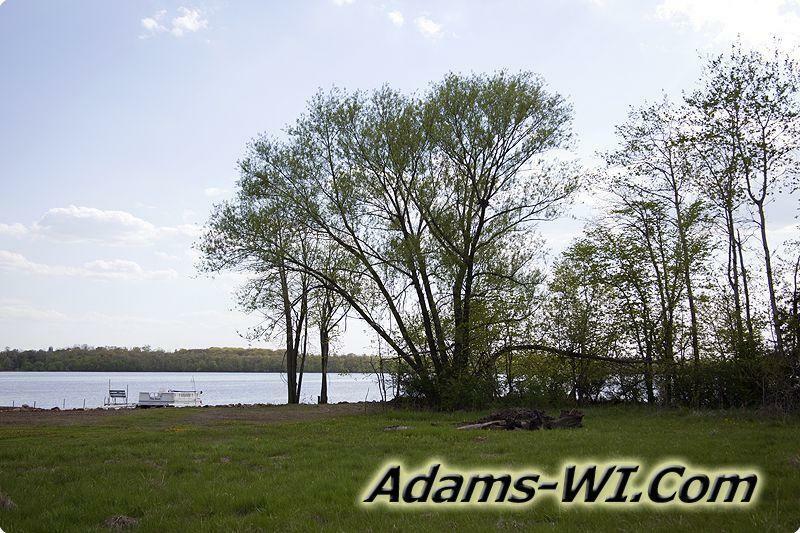 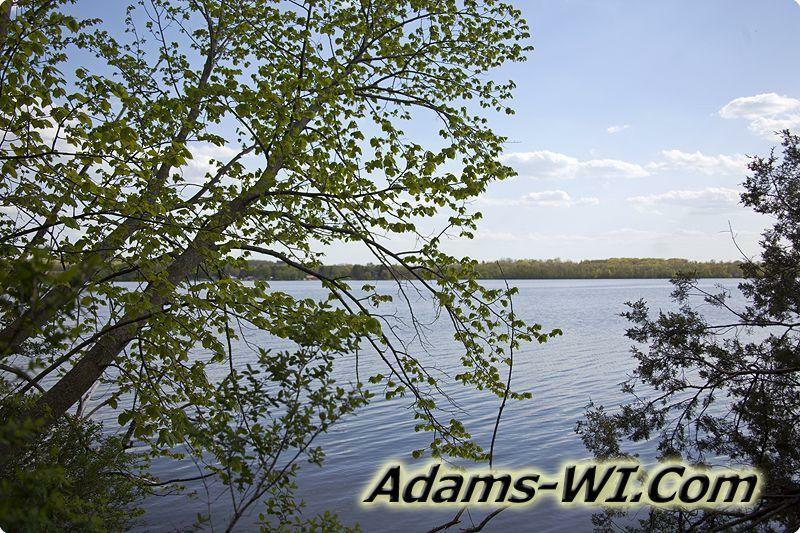 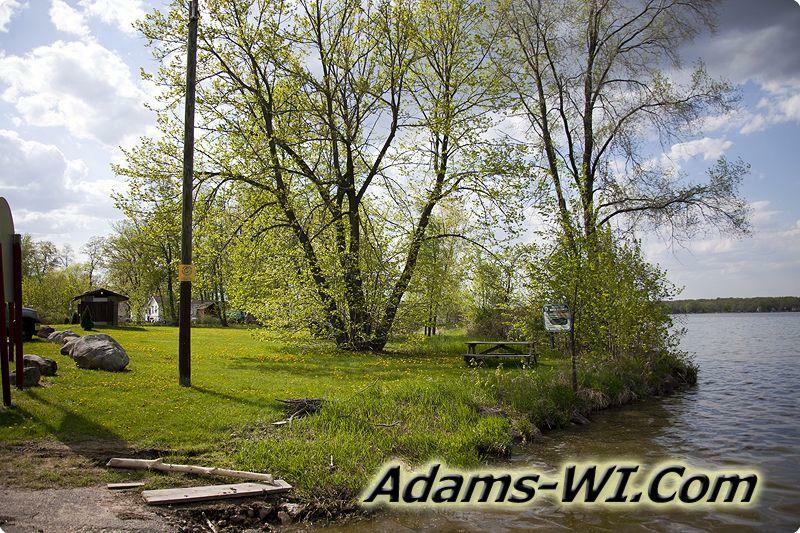 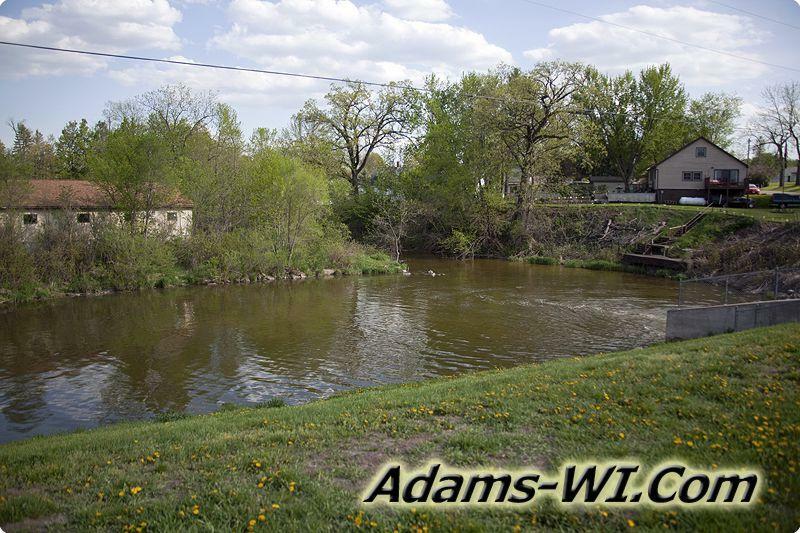 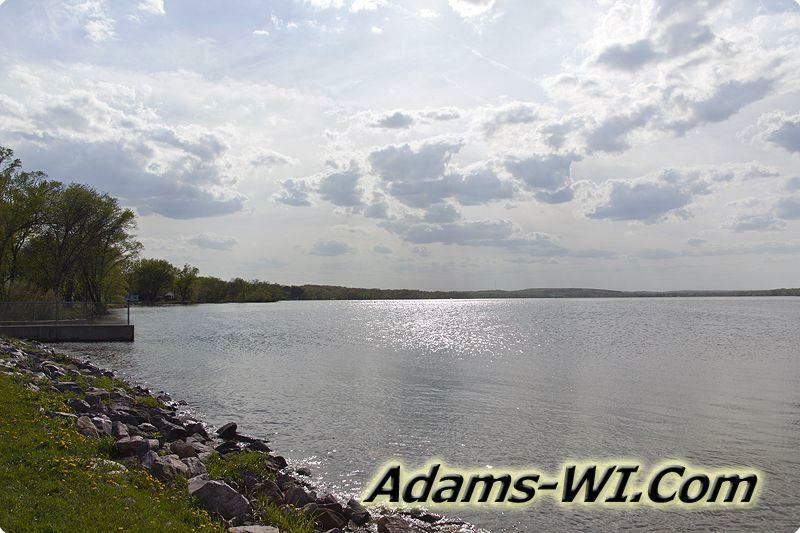 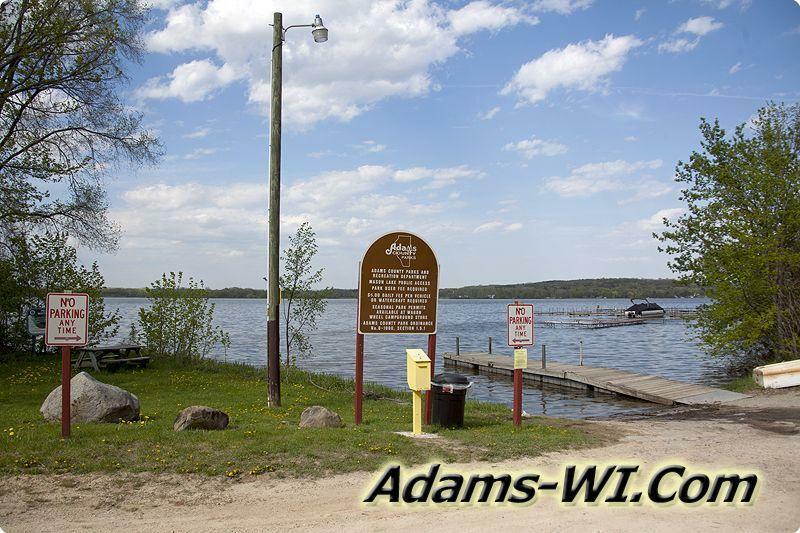 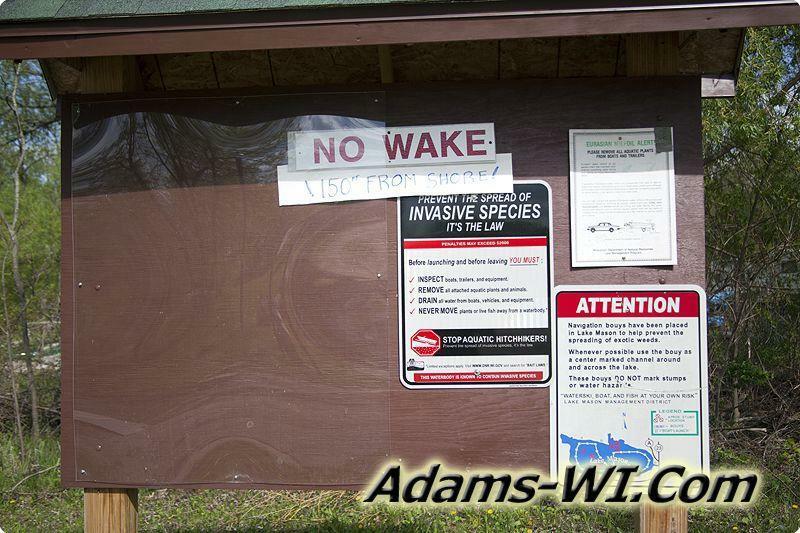 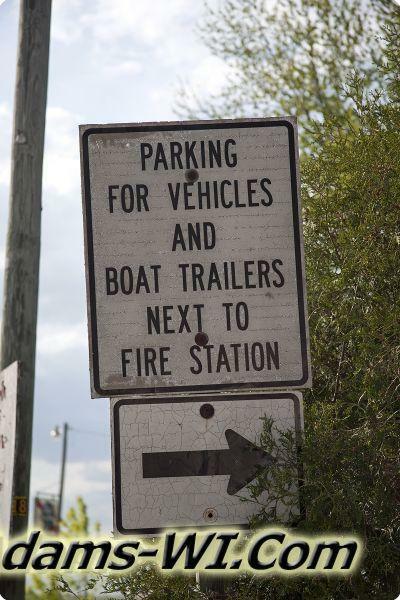 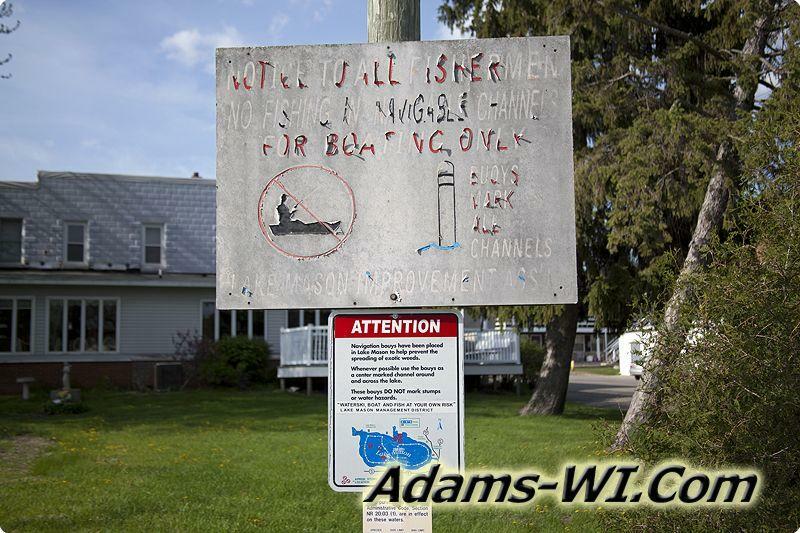 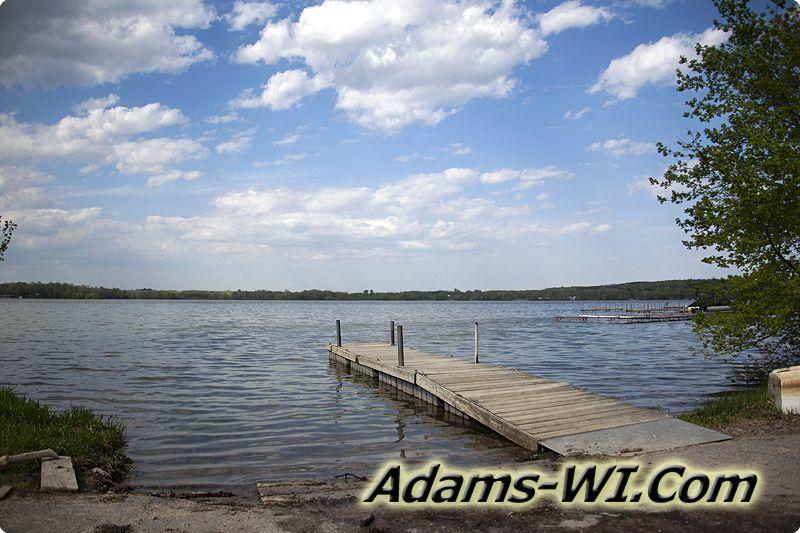 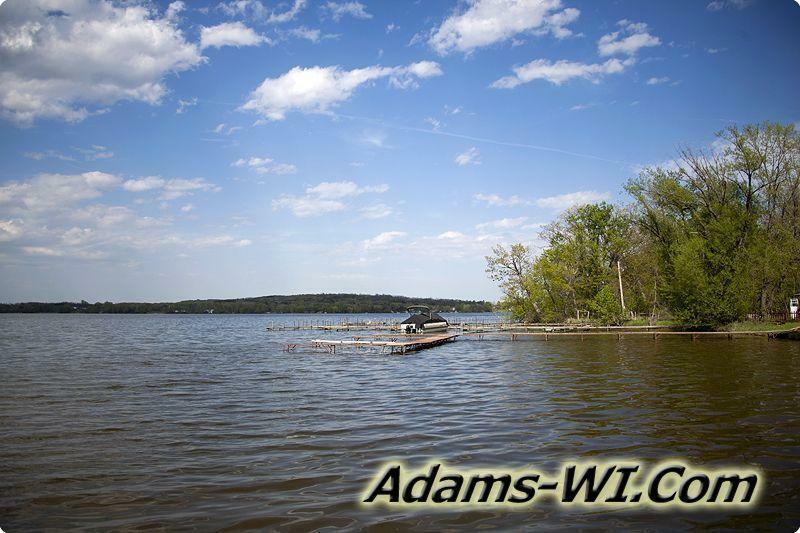 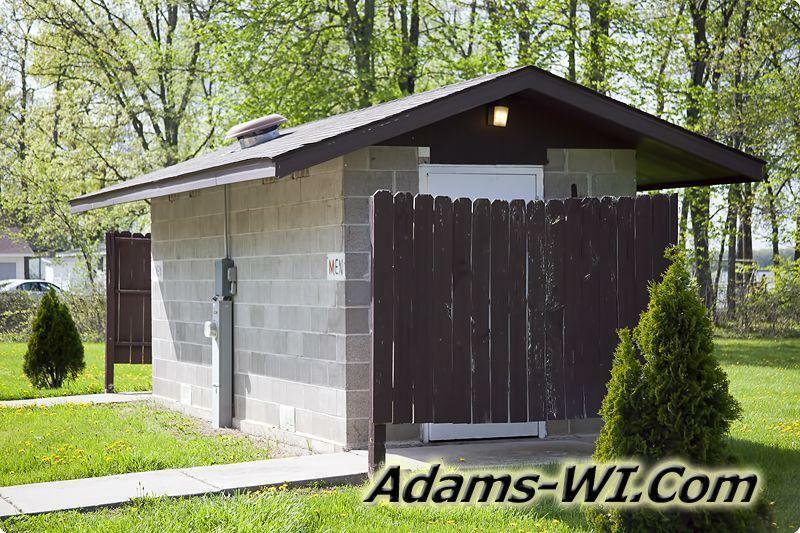 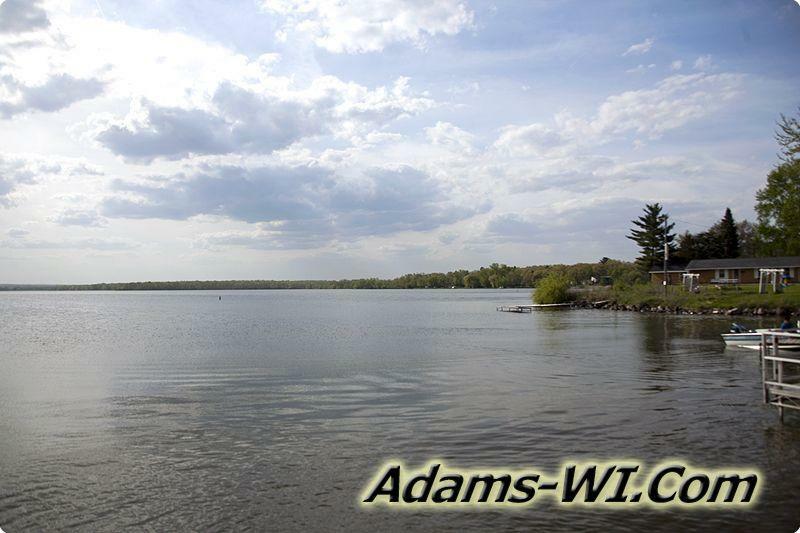 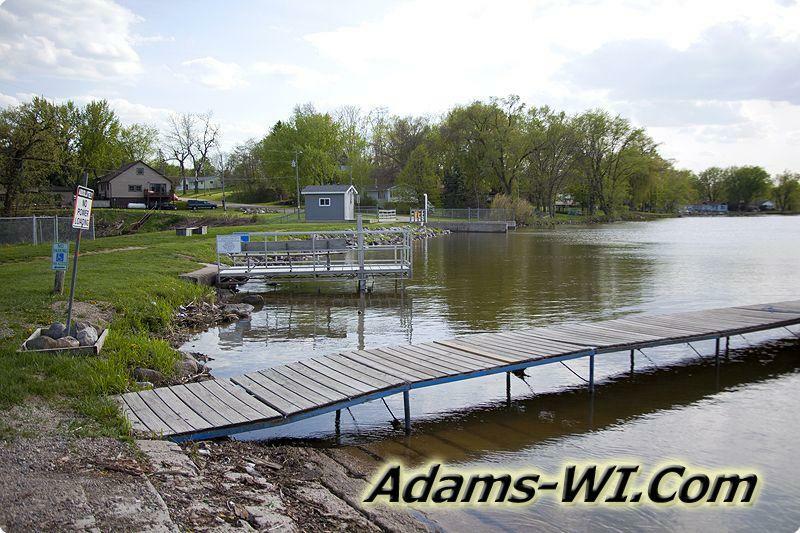 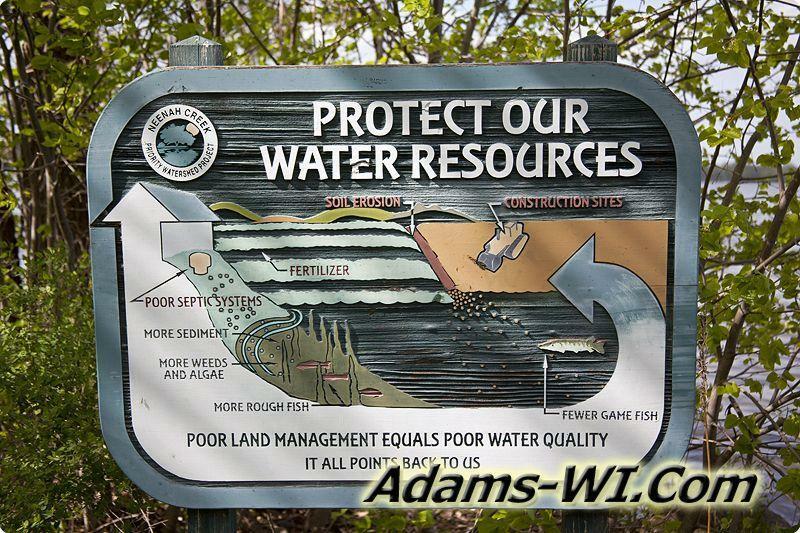 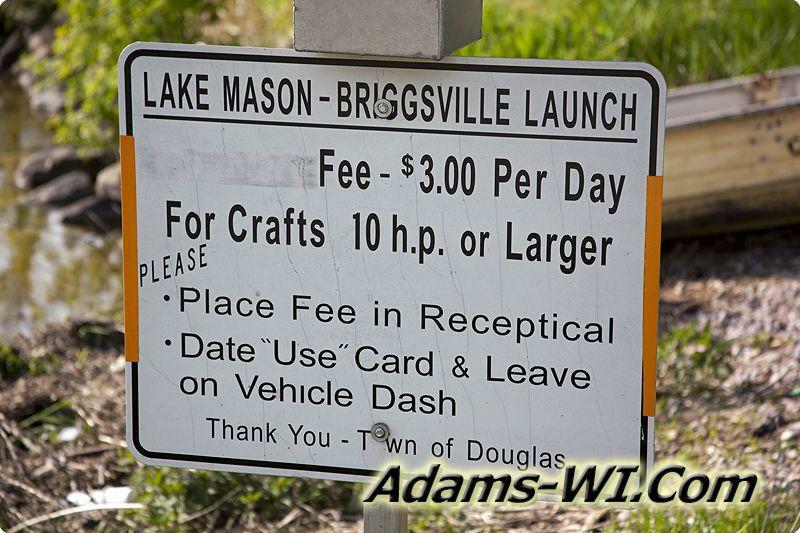 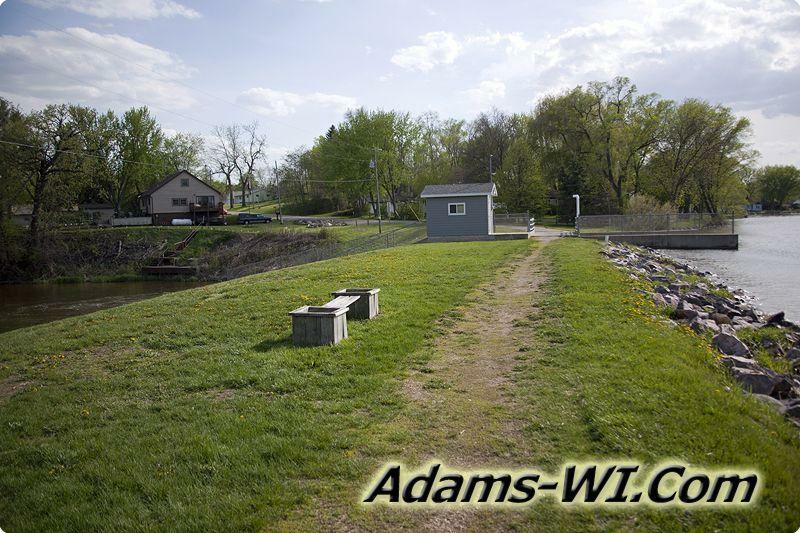 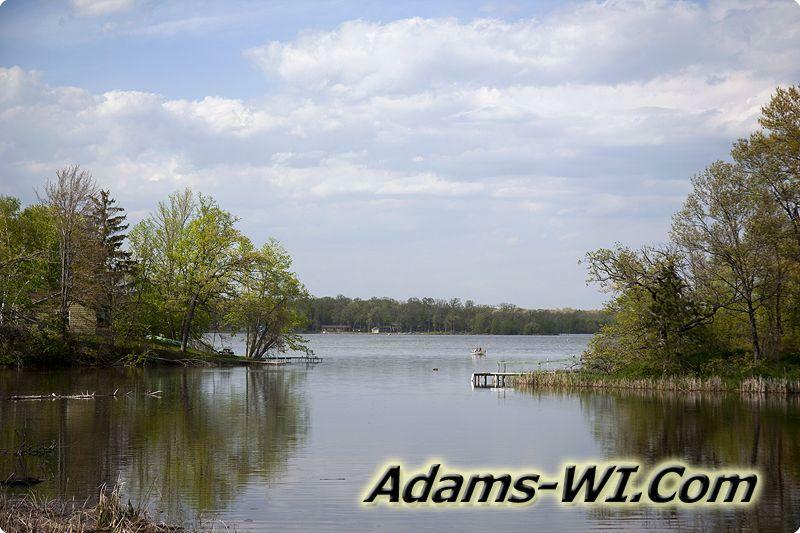 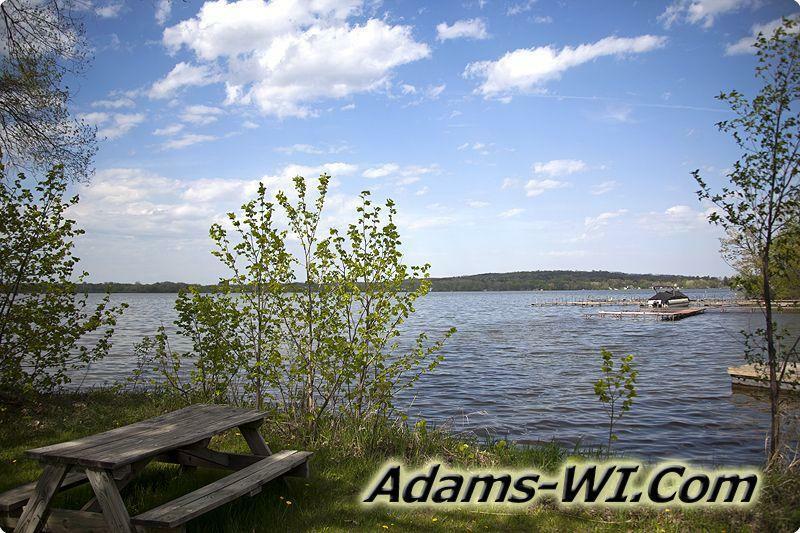 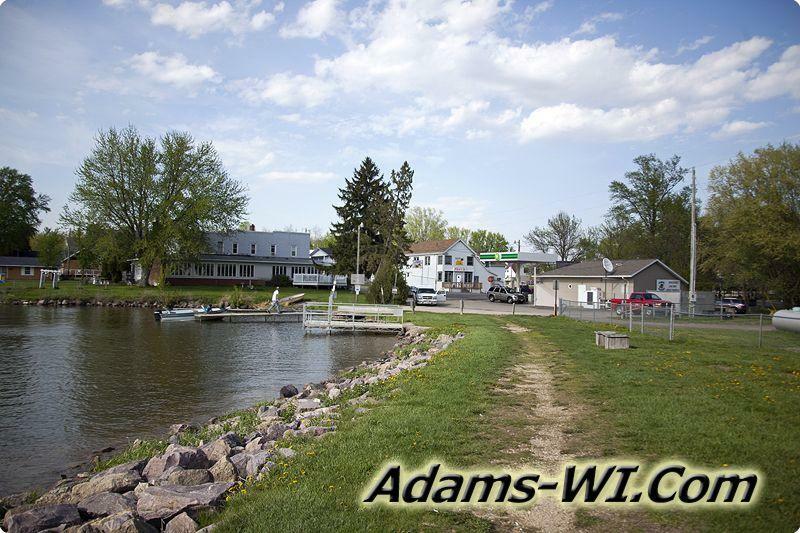 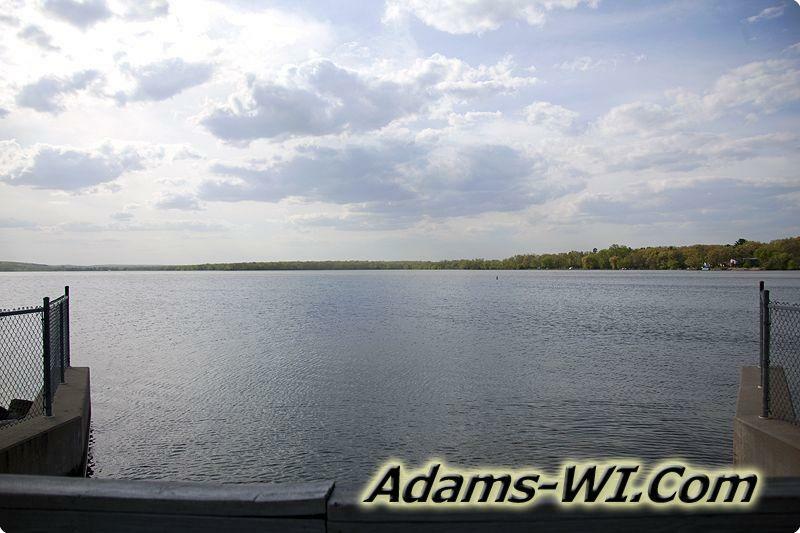 Mason Lake is an 855 acre fishing lake that is shared with the Township of New Haven in Adams County and Douglas Township in Marquette County, Wisconsin. 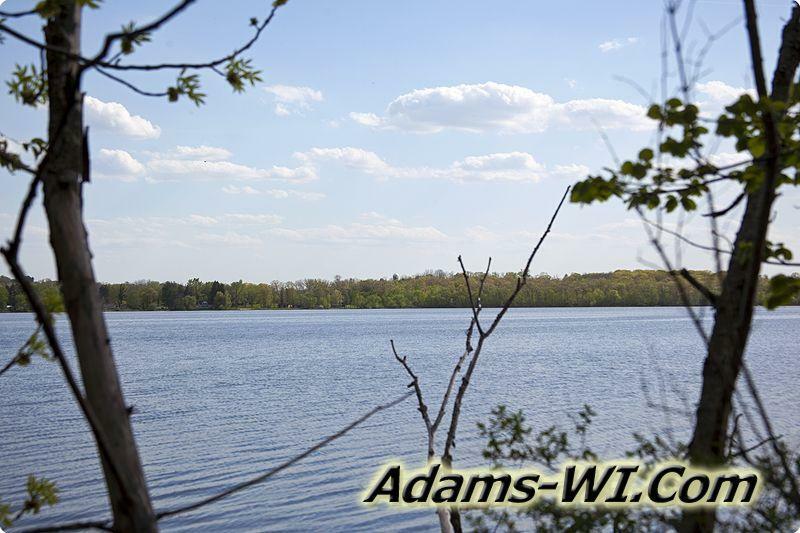 Mason Lake is one of Adams Cty larger fishing lakes but it’s not really a skiable lake due to the stump fields and overall depth being only 7 ft. and a max depth of 9 ft. deep. 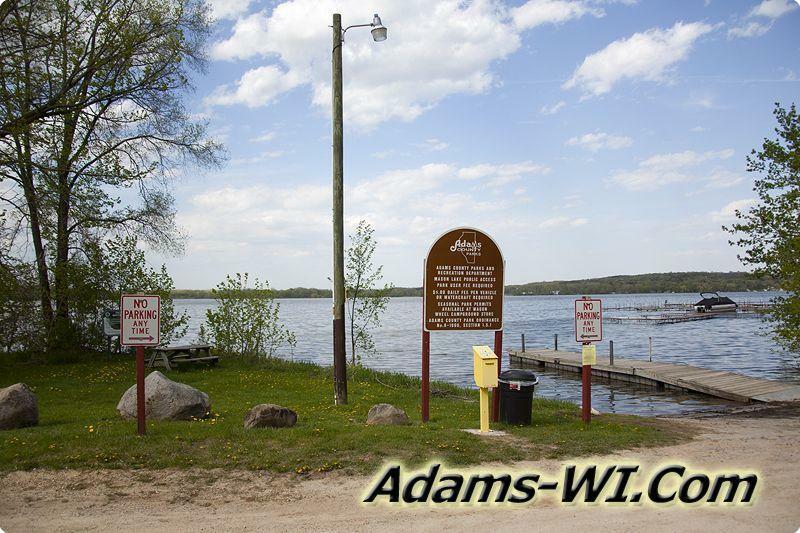 The lake does offer quality fishing for Northern Pike, Large Mouth Bass, Walleye and a wide variety of panfish. 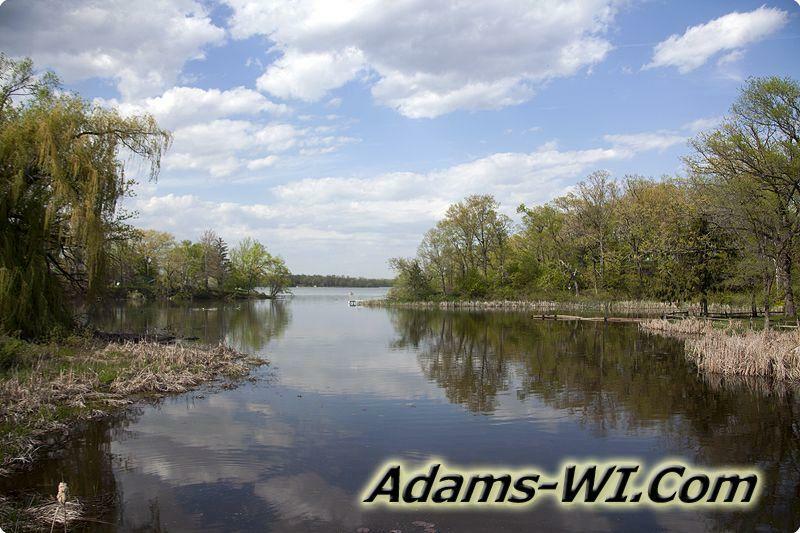 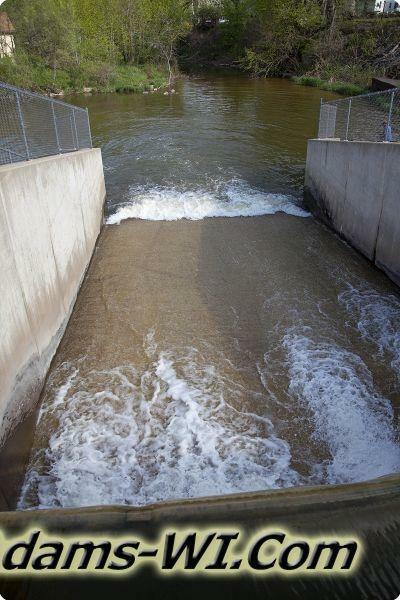 Big Spring Creek helps fill both Mason Lake but also Big Spring Lake. 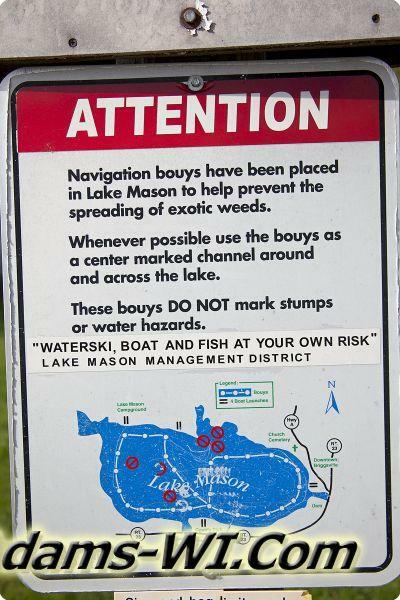 On the north end of Mason Lake is McCall Lake which is about 4.4 acres and 37 feet deep. 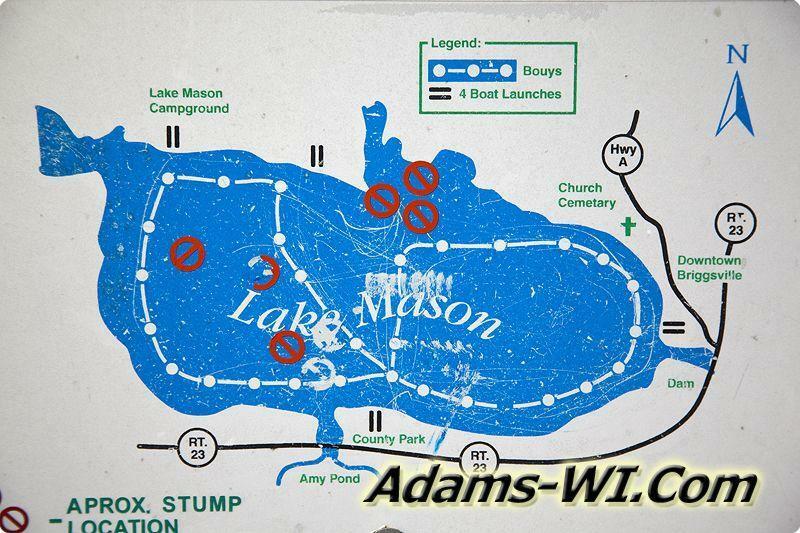 McCall Lake actually looks more like a large bay on Mason Lake than a separate lake altogether. 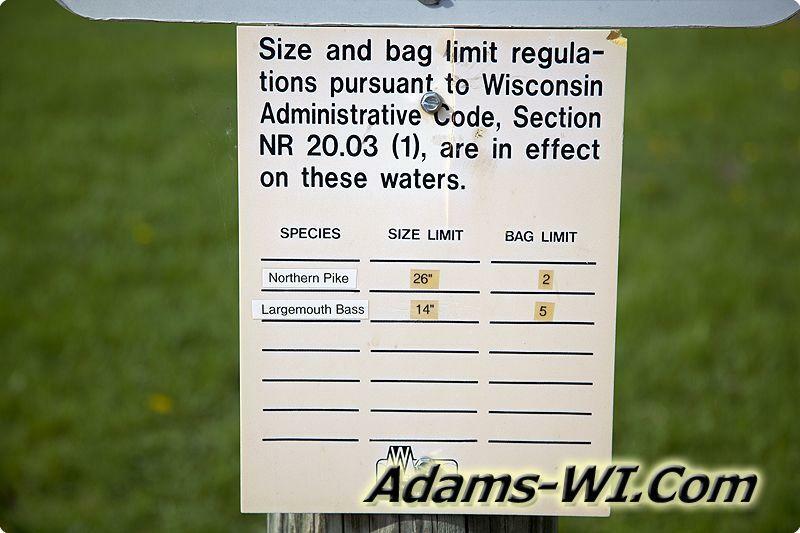 Largemouth Bass, Walleye, Northern Pike, Smallmouth Bass, and Panfish!